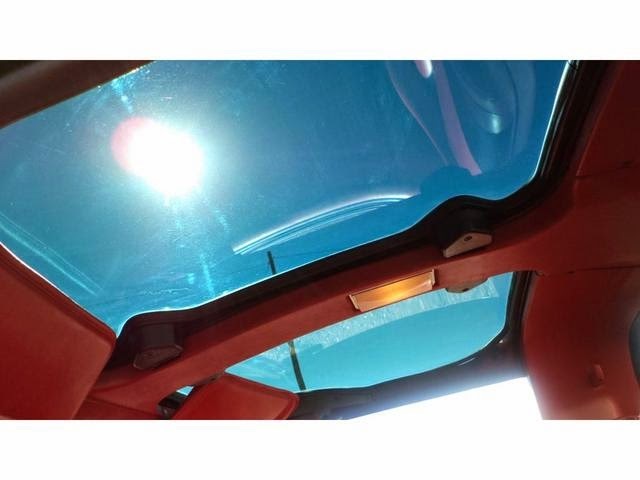 Let the Corvette Experts at Purifoy Chevrolet help you order your 2015 Chevrolet Corvette today! 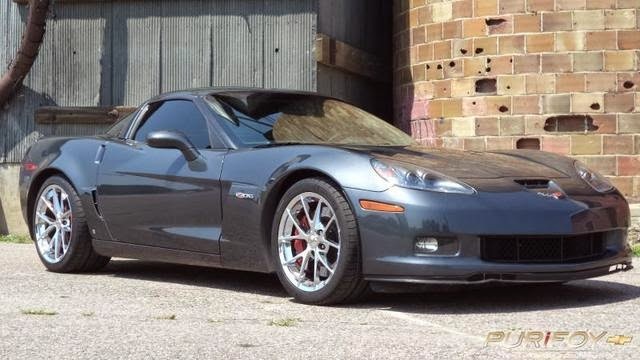 This 2013 Corvette ZR1 comes in the rare Cyber Gray exterior and includes the top-of-the-line 3ZR trim. You won't be disappointed by this beauty! Stop by to see it today! 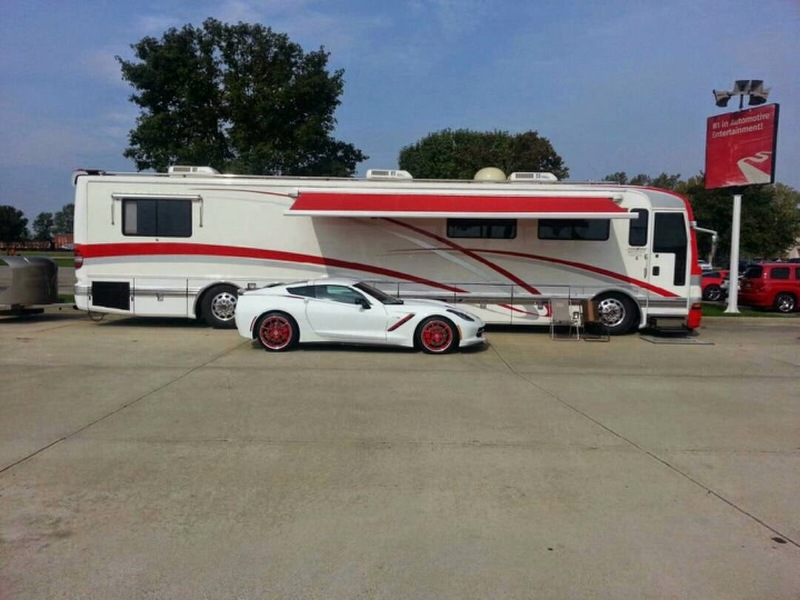 Don't miss out on our last Corvettes and Coffee of 2014 at Purifoy Chevrolet! 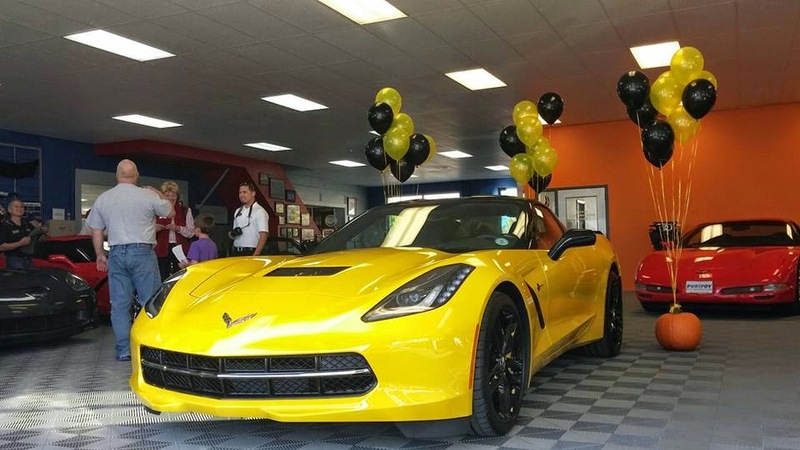 Join us on Saturday, November 1 from 9 am - 12 pm at the Purifoy Chevrolet Indoor Corvette Showroom. 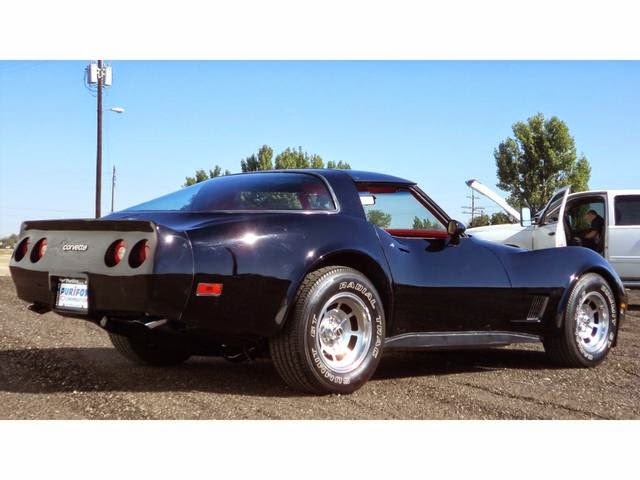 This is a free event for all Corvette enthusiasts! 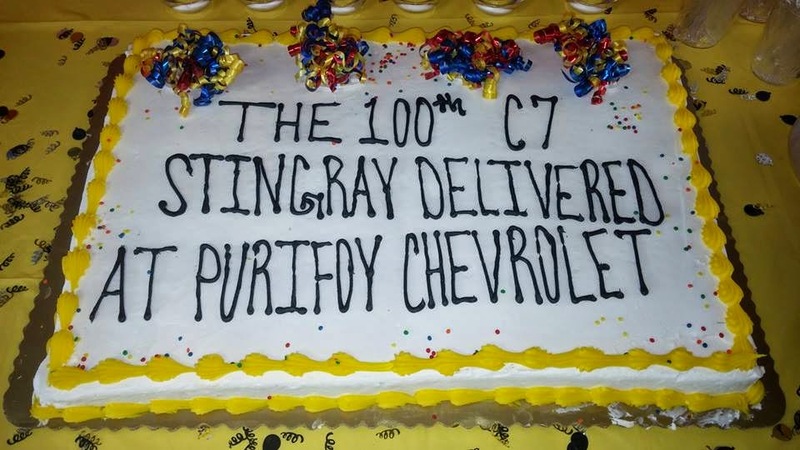 Contact Purifoy Chevrolet with any questions about the event. 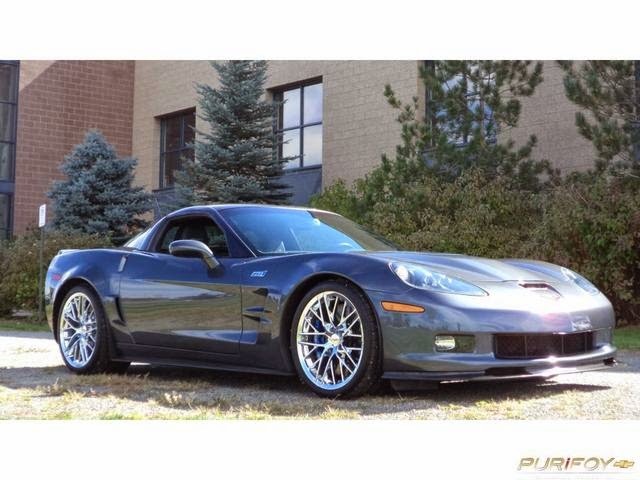 Purifoy Chevrolet has lowered the price on two gorgeous Corvette Z06s. One is a 2009 with gray exterior and gray interior and the other is a 2008 with yellow exterior and black interior. 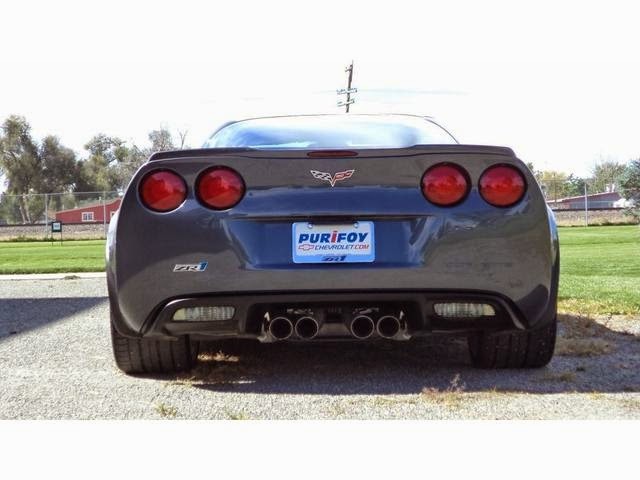 Visit our website to see our online inventory or stop by Purifoy Chevrolet to learn more about these Z06s today! 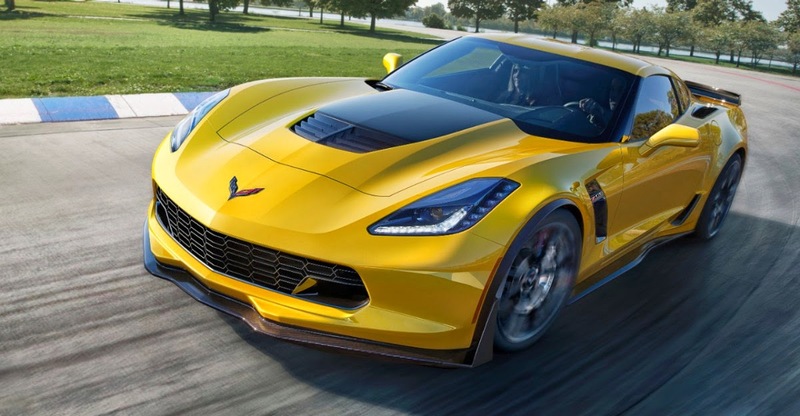 Chevrolet has released some very impressive acceleration times for the all-new 2015 Corvette Z06. 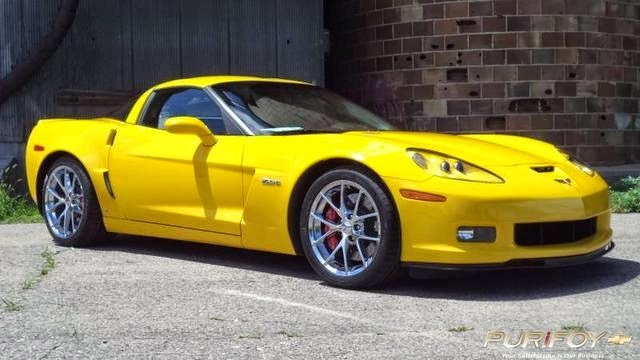 The Z06 went from stop to 60 mph in 2.95 seconds when equipped with the optional eight-speed paddle-shift automatic transmission and 3.2 seconds with the standard seven-speed manual transmission. 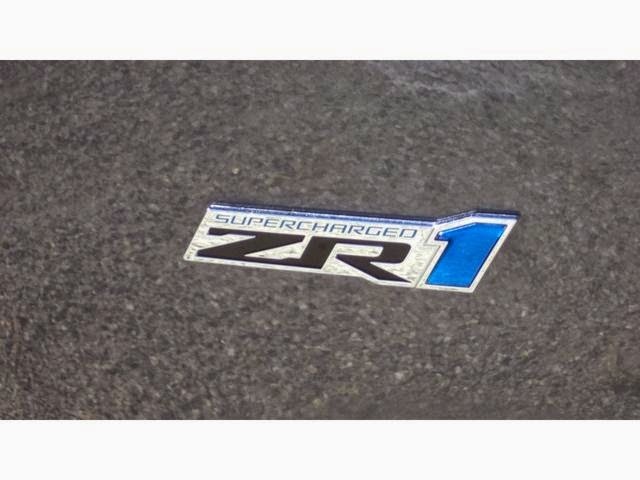 That makes the 2015 Corvette Z06 the fastest production car ever tested at GM's 2.9-mile Milford Road Course. 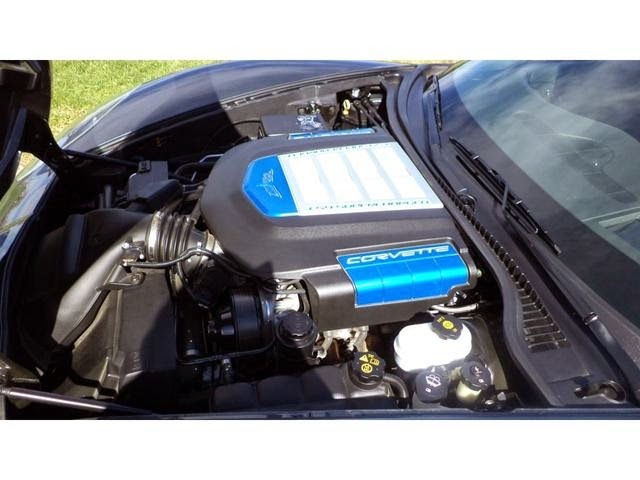 Contact Purifoy Chevrolet to find out how to order your 2015 Corvette Z06! 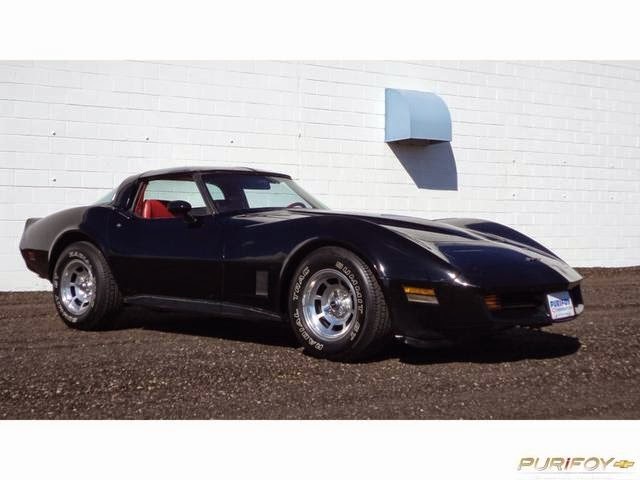 Black with red interior. 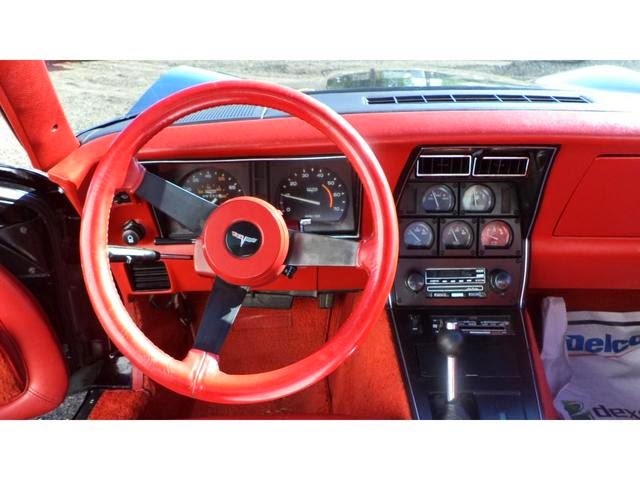 Includes most of the factory options available in 1981. Budget priced! 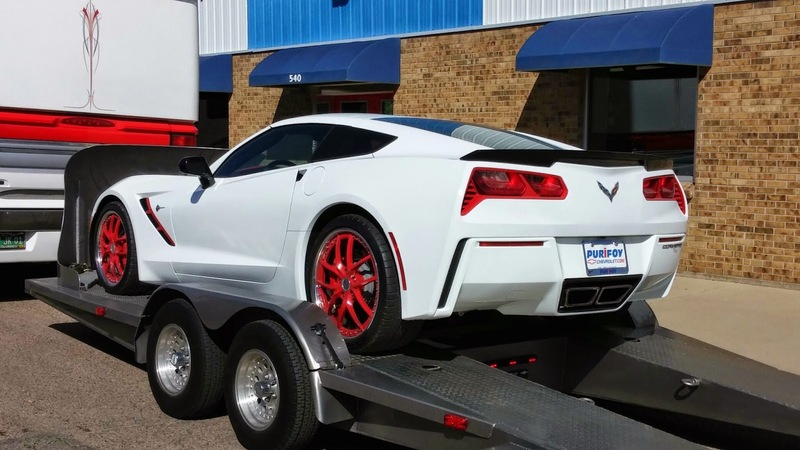 Presenting Purifoy Chevrolet's Latest Custom Corvette! 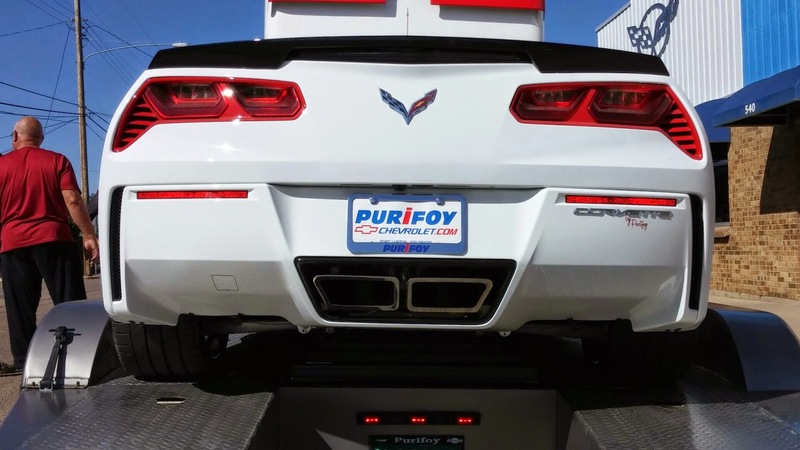 Purifoy Chevrolet has revealed our latest custom Corvette. 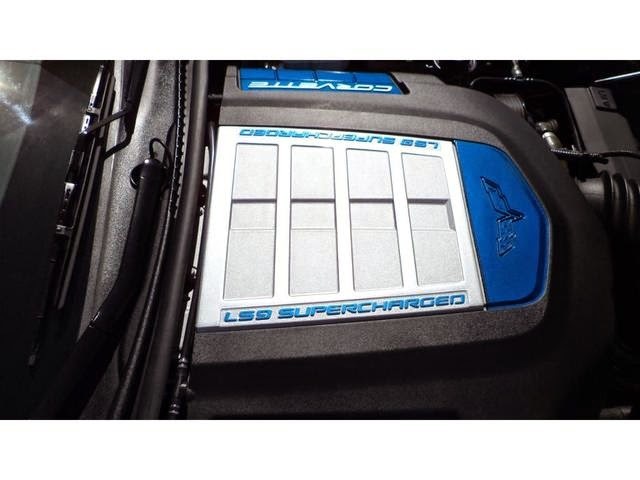 This gorgeous custom includes all that you would expect from a Corvette Stingray plus an Edelbrock Supercharger (624 HP and 600 ft-lbs of torque), B&B exhaust, ACS side skirts and front splitter, B-forged three-piece wheels, custom paint, lowered suspension, and pin-striping. 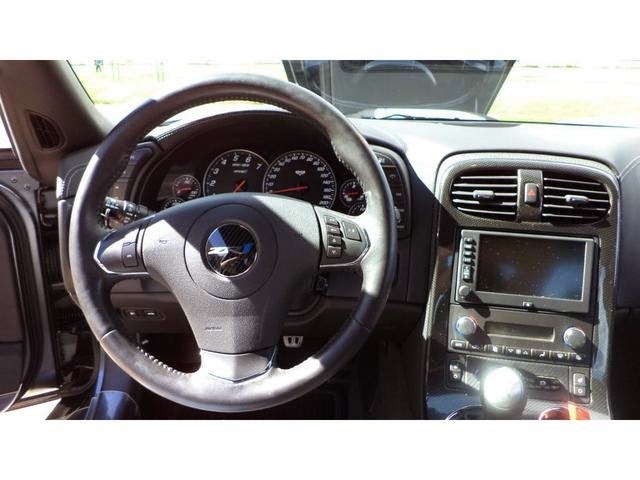 Stop by Purifoy Chevrolet to see it today!